OAK 311 has received this issue. Your service request ID is #895380. Please check back for status updates, or contact us directly at 510-615-5566. The City of Oakland addressed this issue on 04/16/2019, service request #895380. OAK 311 has received this issue. Your service request ID is #895504. Please check back for status updates, or contact us directly at 510-615-5566. The City of Oakland addressed this issue on 04/16/2019, service request #895504. OAK 311 has received this issue. Your service request ID is #893913. Please check back for status updates, or contact us directly at 510-615-5566. 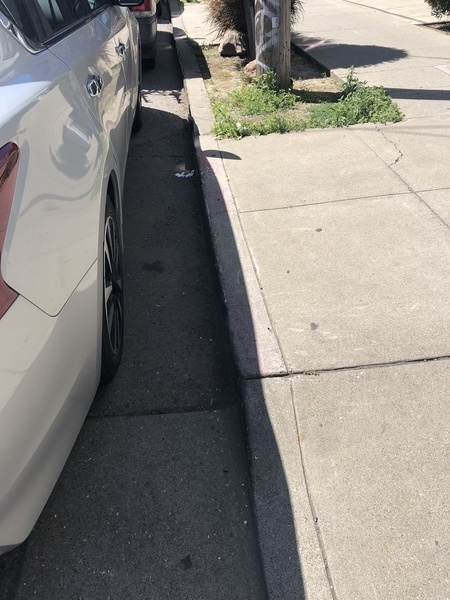 The City of Oakland addressed this issue on 04/16/2019, service request #893913.